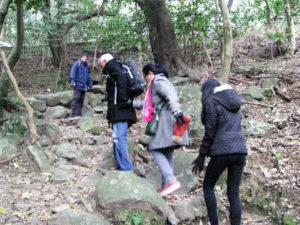 The city has developed a vibrant hiking courses to go along with its geography. 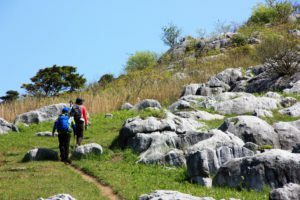 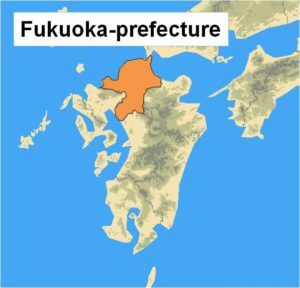 We offer abundant hiking opportunities in the beautiful nature of Kitakyushu-city. 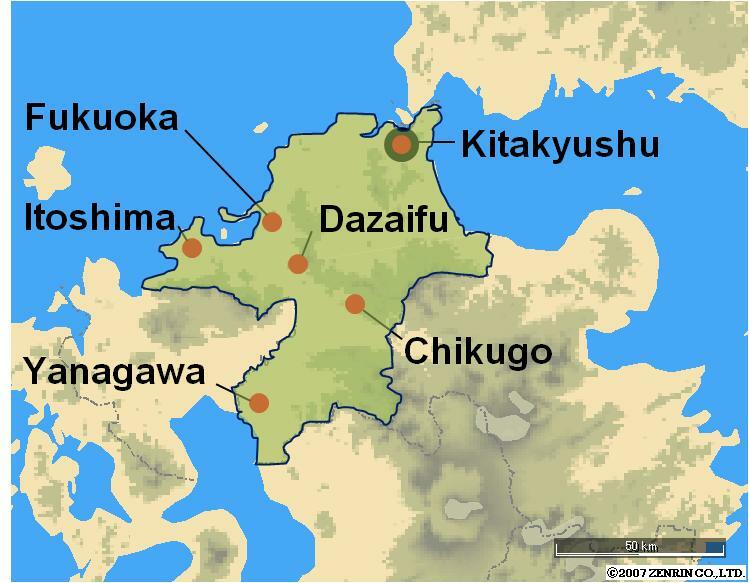 Mount Satakura is a part of Kitakyushu Quasi-National Park and is located in Yahata-higashi. 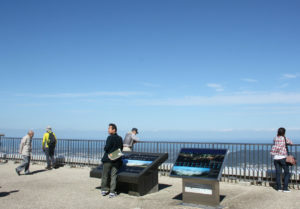 The height of the mountain is 633 metre from the sea level. 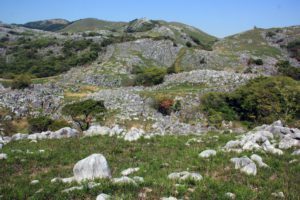 the summit of the mountain. 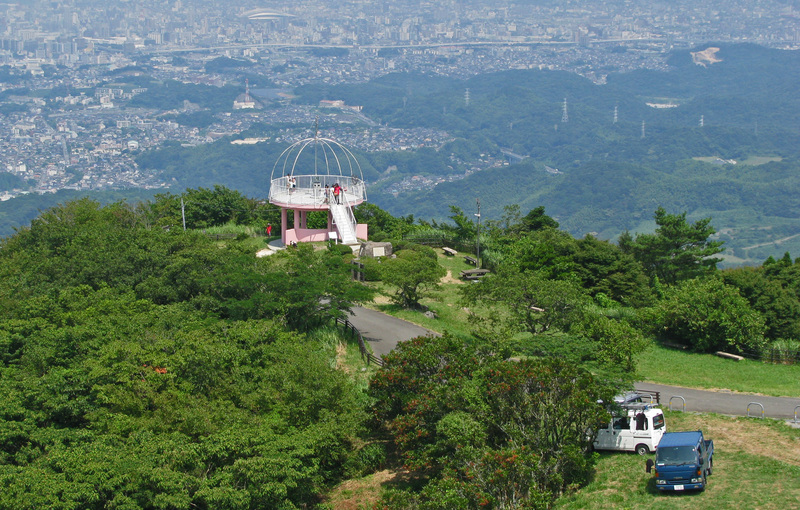 It takes about 120 minutes and form Cable Car Station to the top of the mountain. 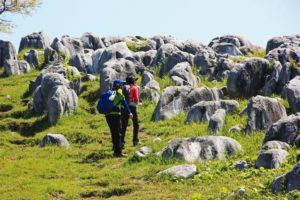 600 meters above sea level and stretching 6 km from north to south and 2 km from east to west. 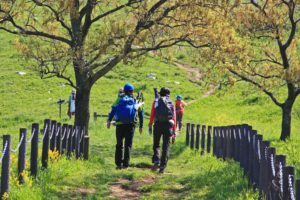 There are a lot of hiking courses you can enjoy, and best season are spring and autumn. 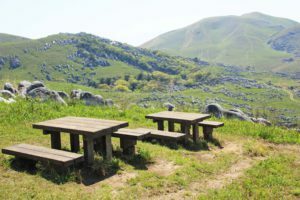 Mount Komonji is very close to JR Kokura Station and the height is 366 metre from the sea level. 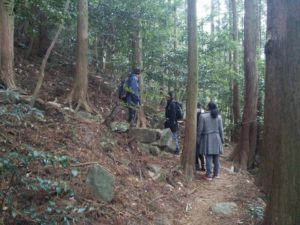 The hiking courses are developed from Adachi-yama forest park to the top of the mountain. 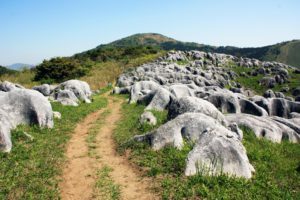 It is very easy hiking and takes about 60 minutes. 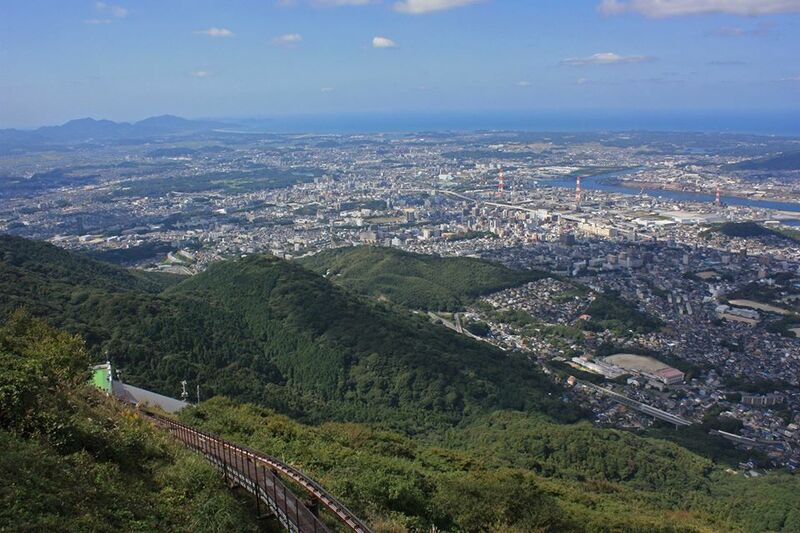 From the top, the magnificent view of heart of Kitakyushu-city can be seen.